We’re back with another Q&A, Bellas, to add to our series, this time with the beautiful twin duo, Lauren and Ashley Wirkus. 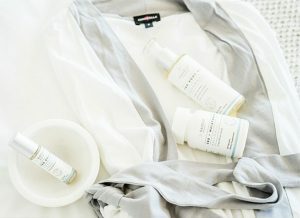 Because we’re all about pampering and treating yourself, these California girls shared with us their must-haves for the perfect girls night in. 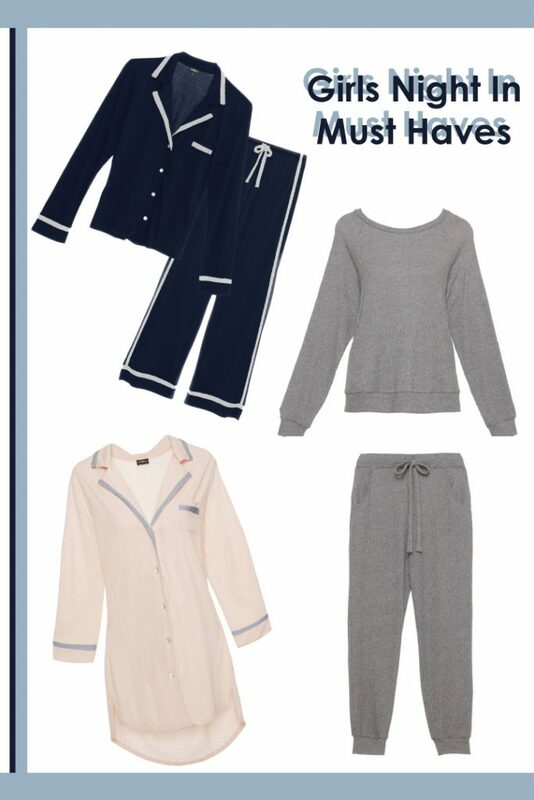 Which are your top 3 favorite PJs or loungewear pieces from Cosabella? The Bella Long Sleeve PJs set, Bella Sleep Shirt and the Demi Lounge set! Describe your ideal girls night in. What’s your favorite way to pamper yourself after a long week? Our favorite way to pamper ourselves is to do some self-care! We like to come home, take a hot shower or bubble bath. Then, throw up our hair in a bun & put on our favorite, fresh cozy pajamas with a sleeping face mask. And catch up on a show/binge-watch reality TV…aka take some ME TIME! What does Cosabella mean to you? Cosabella means confidence and being comfortable in your own skin. It means going to bed and waking up feeling like you treated yourself! If your perfect girls night in could consist of any women in the world, who would they be & why? Each other, of course, because nothing is better than sisterly love; J-Lo because we need all the beauty + body tips; Oprah Winfrey for her wisdom and Joan Rivers for the laughs!! Be sure to check out the Wirkus twins on their blog for more style inspiration and beauty tips!